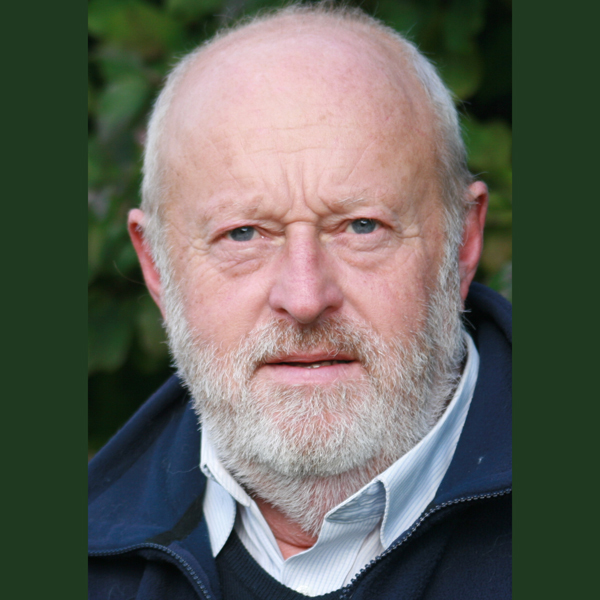 James trained at the Guildhall School of Music & Drama and has been a professional actor for over 40 years. He has appeared on stage at the National Theatre and in the West End of London as well as in numerous repertory theatres across the country. James created the character of Phil Murray in Trevor Griffiths’s classic play “Comedians” performing it at the National Theatre and Wyndhams Theatre and appearing in the television adaptation. Over the years he has worked with many great actors and directors, including Sir John Gielguid, Sir Ralph Richardson, Peter Sellers and Sir Richard Eyre. As well as performing on stage, James has appeared in various television sitcoms, working extensively with the author David Nobbs of “The Fall & Rise of Reginald Perrin” fame. James also created the character of ‘Jellyneck’ in the famous TV series “The Sweeney” and went on to play him in the film “Sweeney Two”. During the course of his career, James has worked extensively for BBC Radio and television, and has narrated numerous audio books and provided voice-overs for the Central Office for Information, advertisements and computer games. Several years ago James started a micro brewery with great success but eventually sold it to concentrate on drinking beer rather than making it. Now in his sixties he is still a mad keen motorcyclist and trains police dogs.